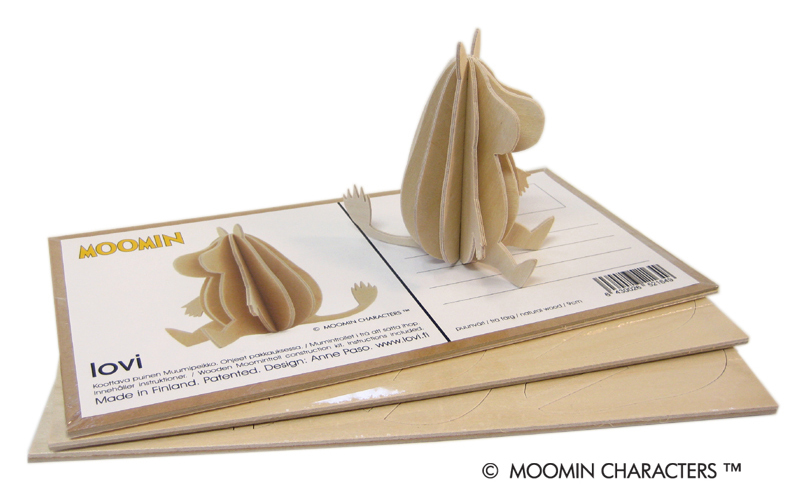 This Lovi Moomin character is made of PEFC certified birch wood from sustainable forests in Finland. 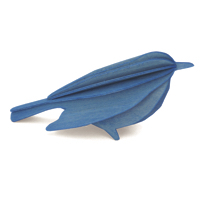 Precision machine cut like a jigsaw piece for easy self-assembly in minutes. 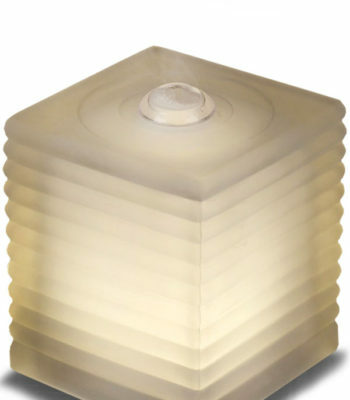 It can be a great gift, such as for a birthday, or as decoration for the home. Moomin Troll is the much loved character created by Swedish born Tove Jansson in the mid 1940s. 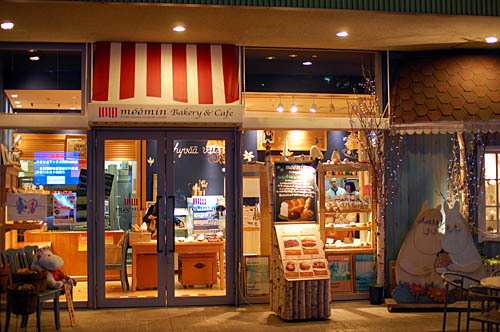 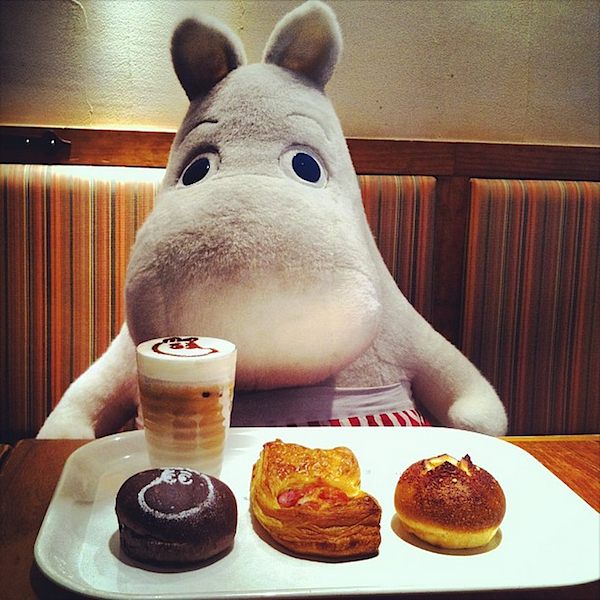 It has a strong following in Japan where there is even a Moomin cafe!